Depending on your schedule, ridding your home of unwanted items can be a task that is pushed to the bottom of your to-do list. 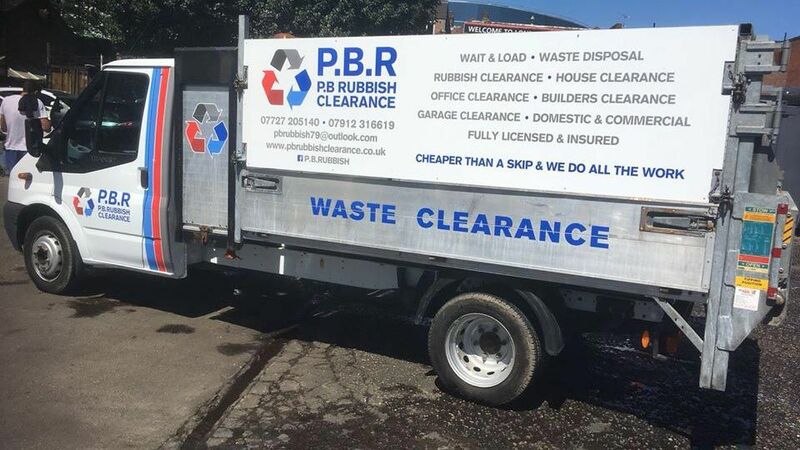 With PB Rubbish Clearance we offer the perfect solution with our wait & load service, working in London and Kent we offer a same day and next day collection service to ensure your waste is swiftly taken care of. Our team can work on a same day or next day basis depending on your preference, waiting for you to collect your unwanted items or if it is ready we will swiftly take it off your hands. 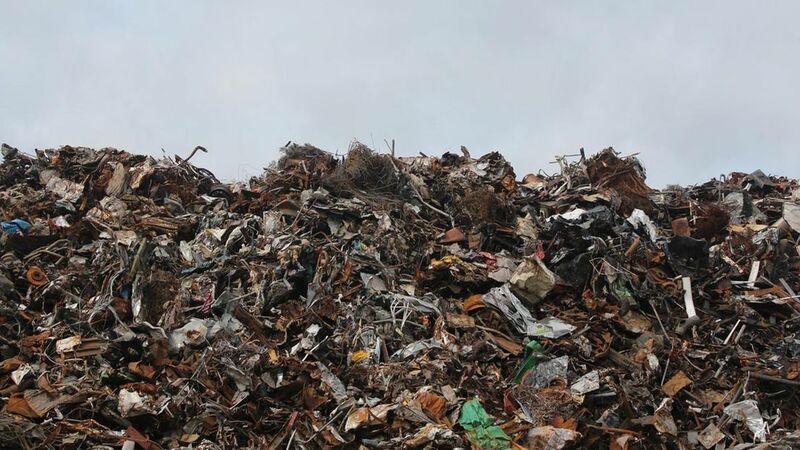 To secure this excellent service contact us detailing the amount and type of waste you have and your location, and we will do the rest. We will offer you a free quotation before booking you an appointment. All staff are fully insured and carry a waste carrier licence, so you know you are getting a service you can trust. Contact us for a free quotation on our next day waste collection service, available to customers in London and Kent.